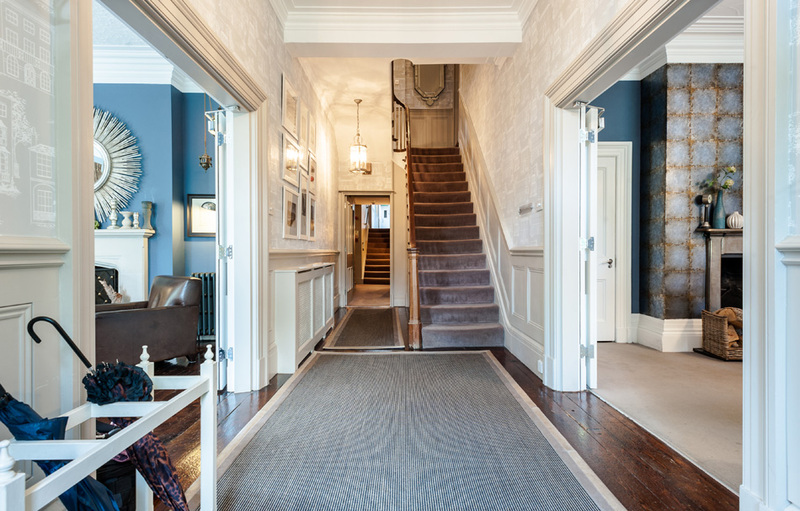 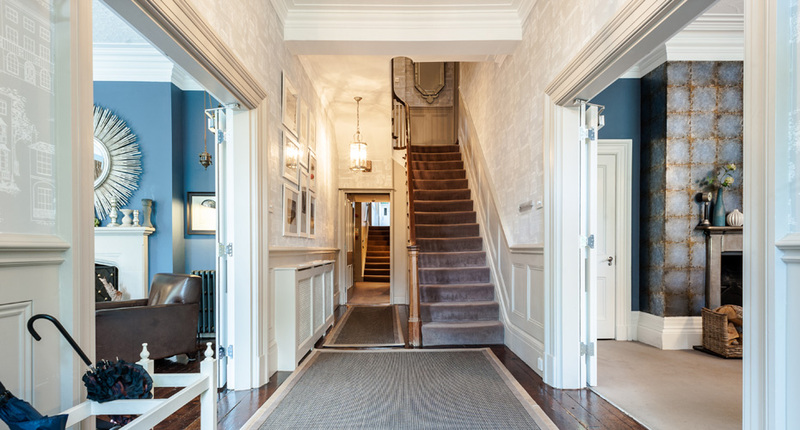 Upon entry, this exclusive Victorian townhouse creates an air of stylish calm. 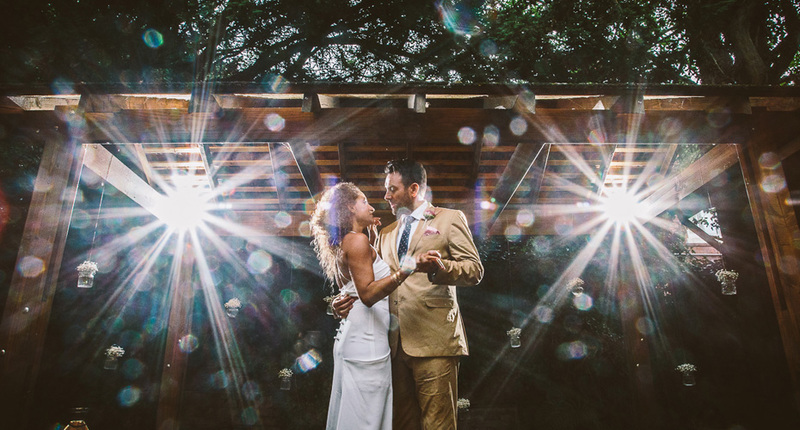 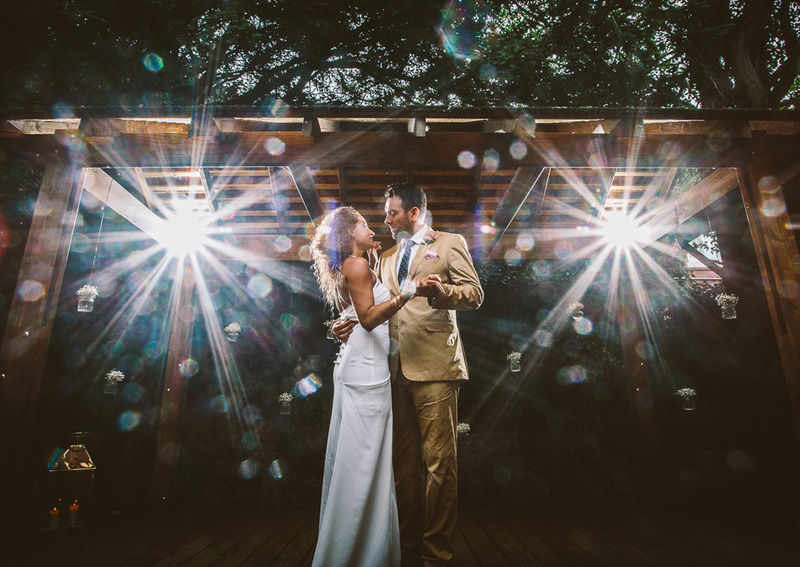 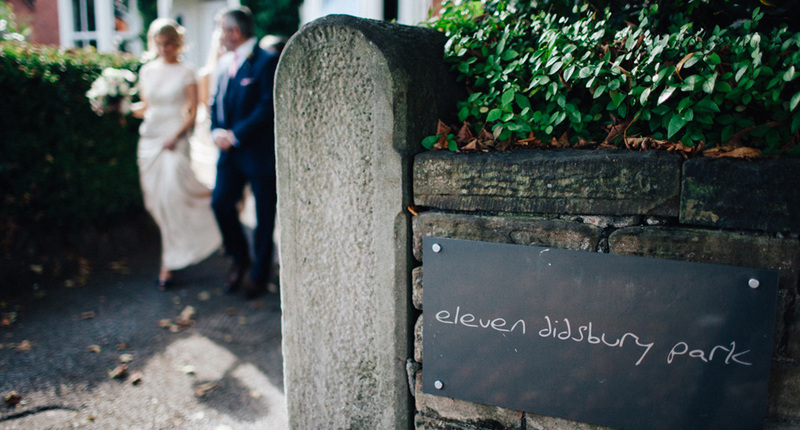 You hear the sound of people laughing, celebrations in the garden and notes of happiness in the air... rest your imagination and celebrate your wedding day at number Eleven! 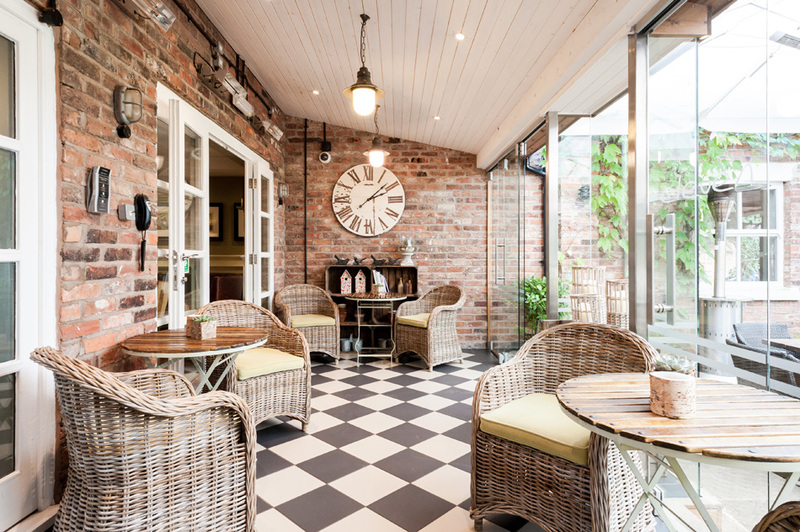 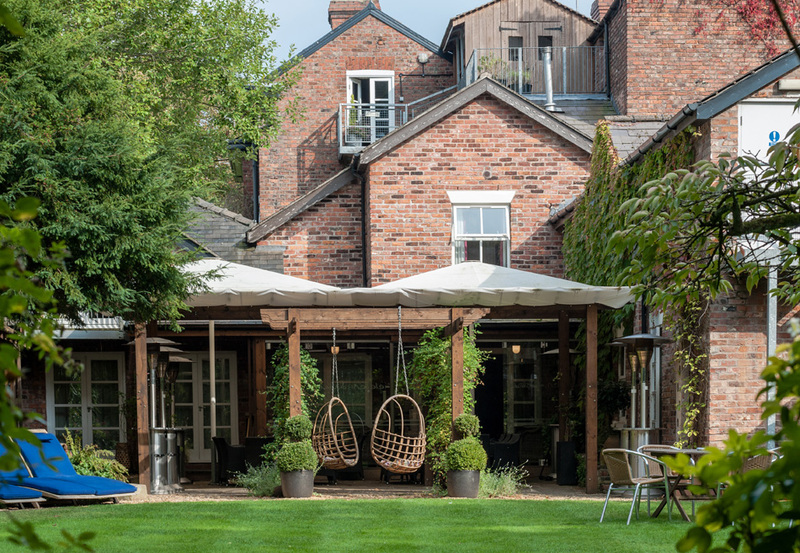 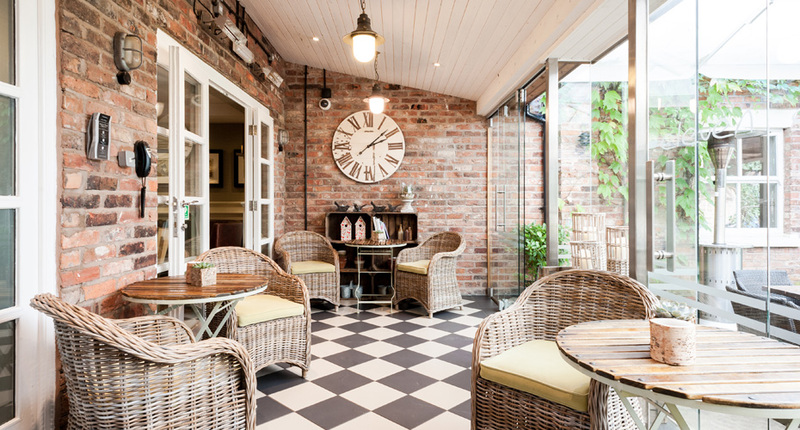 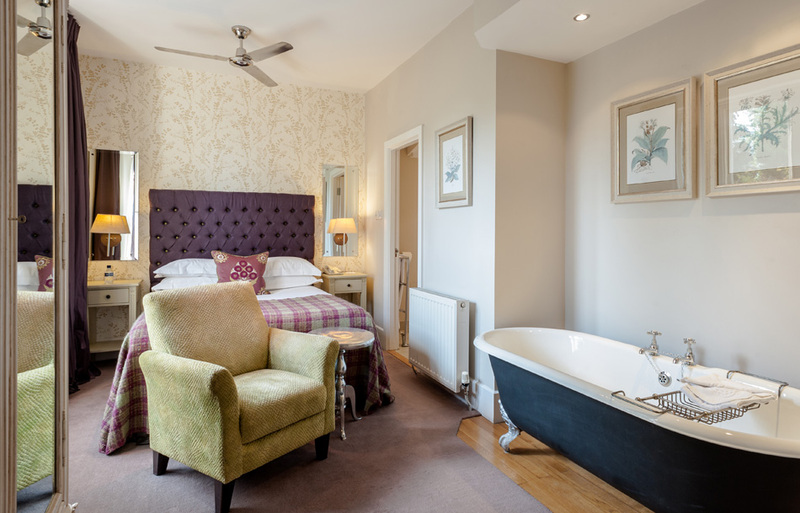 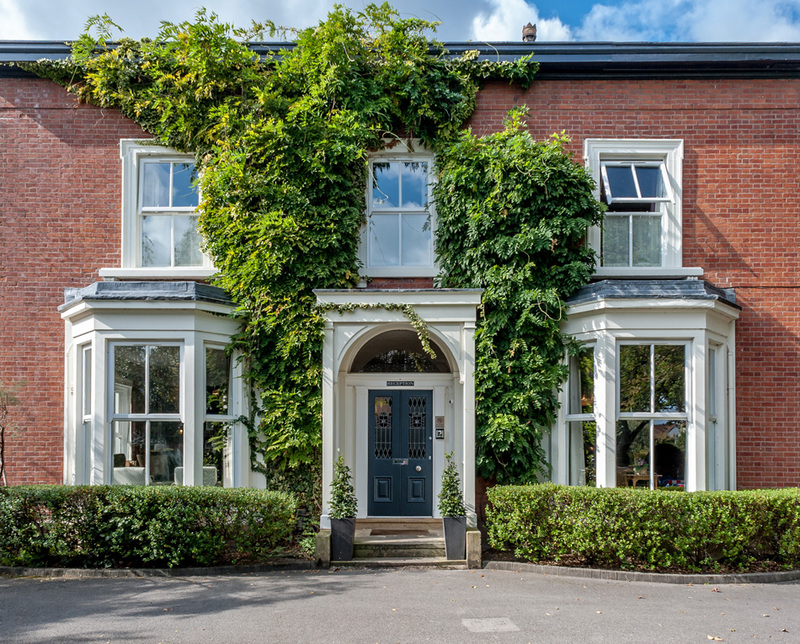 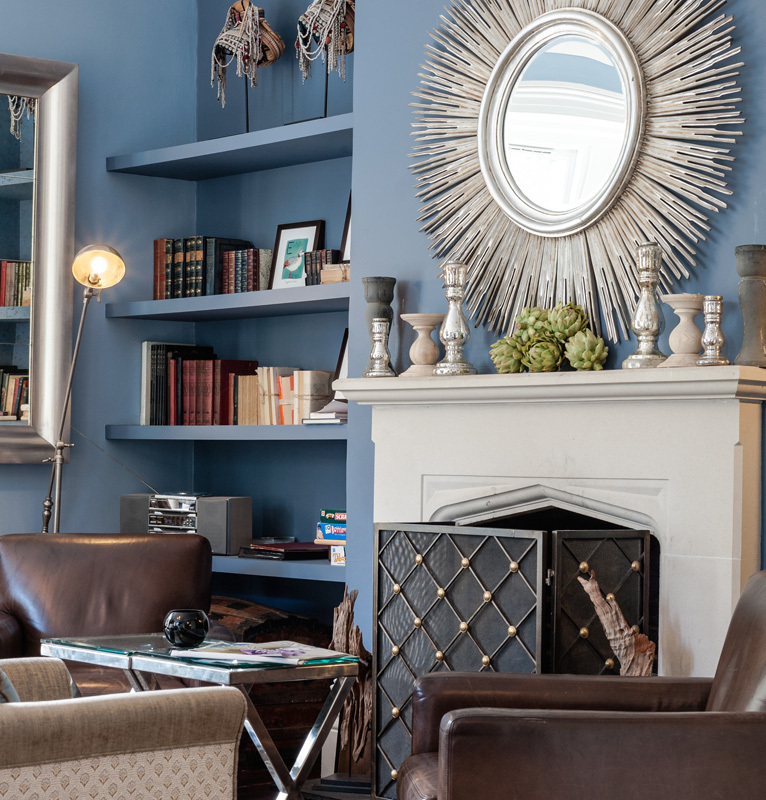 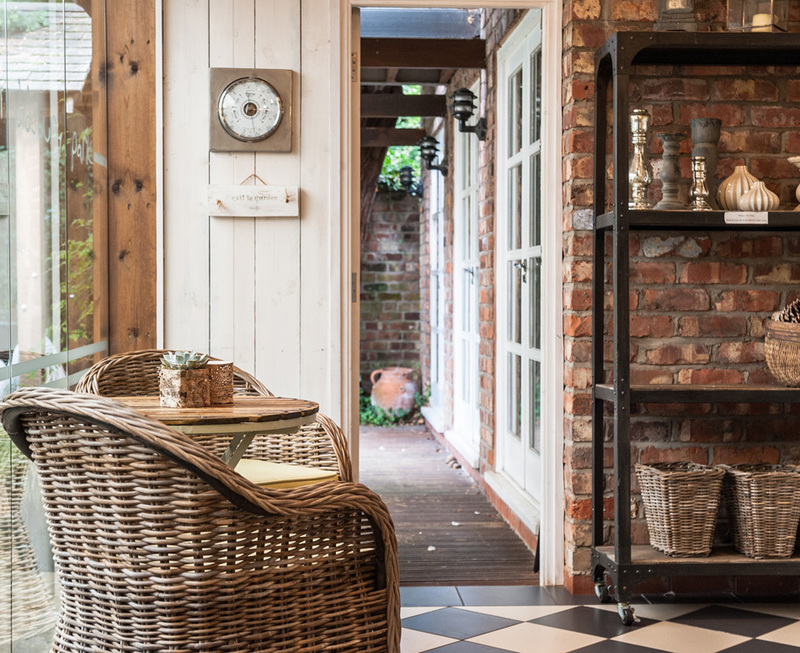 Set in the leafy suburb of Didsbury, this charming townhouse is a statement of eclectic design, offering 20 individually designed bedrooms and suites, residents lounge and bar alongside a peaceful and captivating Victorian walled garden. 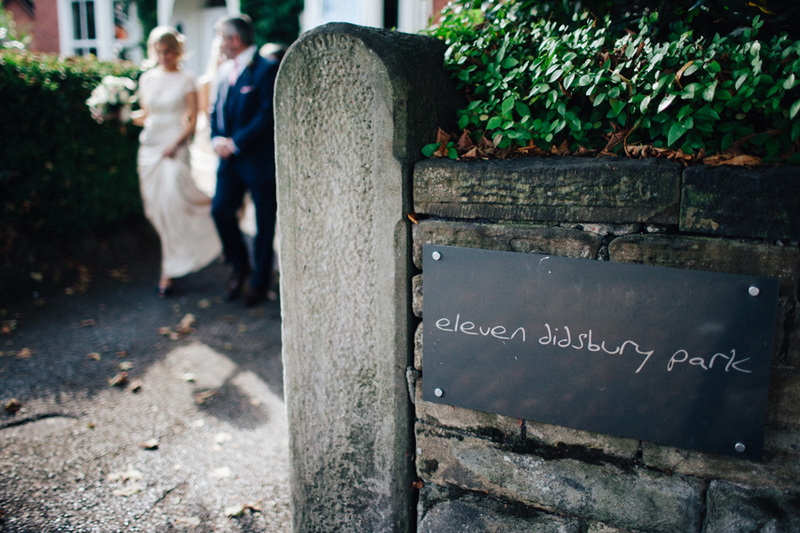 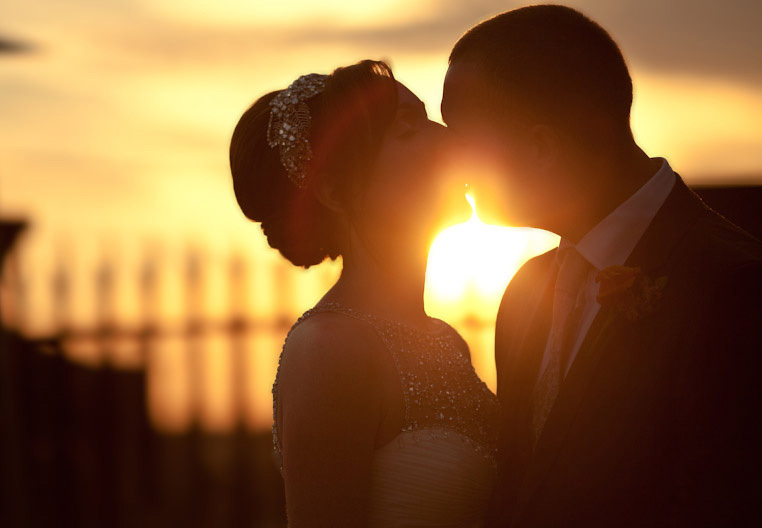 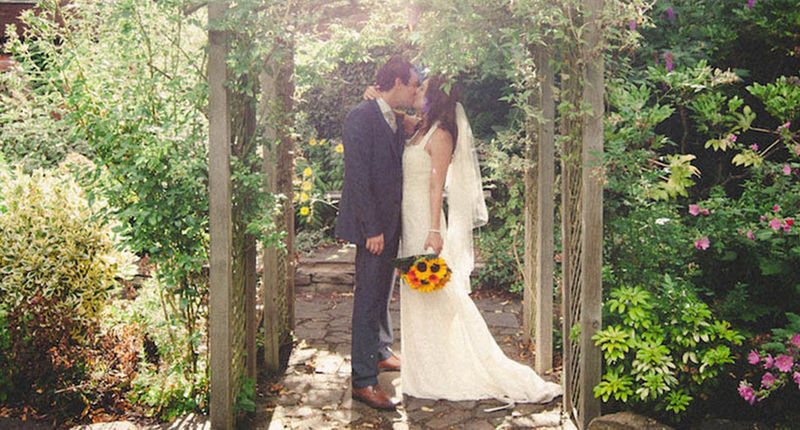 Located just 15 minutes drive from Manchester Airport and Manchester city centre, Eleven Didsbury Park is the perfect venue for your wedding day.